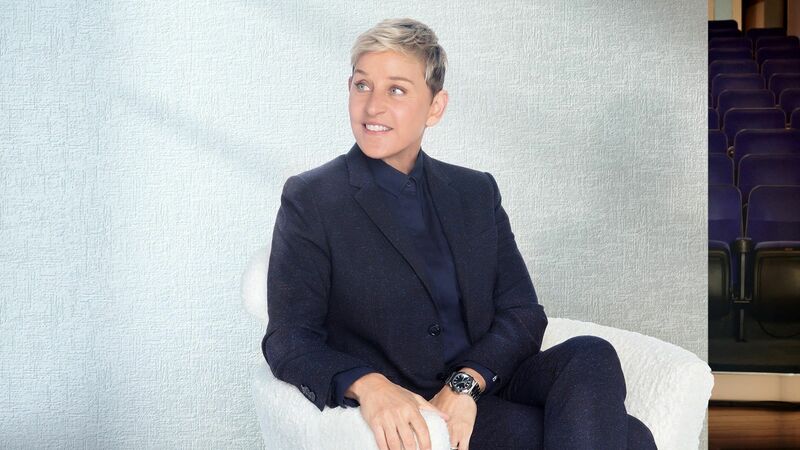 Here's where to watch every episode of The Ellen DeGeneres Show season 10. Mouseover or tap an episode to see where to stream it. Click or tap the play icon to stream it on the best available service. Actors Robert Pattinson and Taylor Lautner; actress Kirstie Alley Nov 9, 2012 Actors Robert Pattinson and Taylor Lautner; actress Kirstie Alley is an episode from the TV show The Ellen DeGeneres Show which aired on 9 November 2012. Christina Aguilera Dec 7, 2012 Christmas themed show. Christina talks about her role as judge on The Voice and her new album, Lotus; singing a new song from it near the end. The Cast of 'Grown Ups 2'! Cousins on Call Renovation Revealed! Jennifer Aniston, Portia de Rossi!